For the next three weeks we will be preaching from the Book of Jonah. 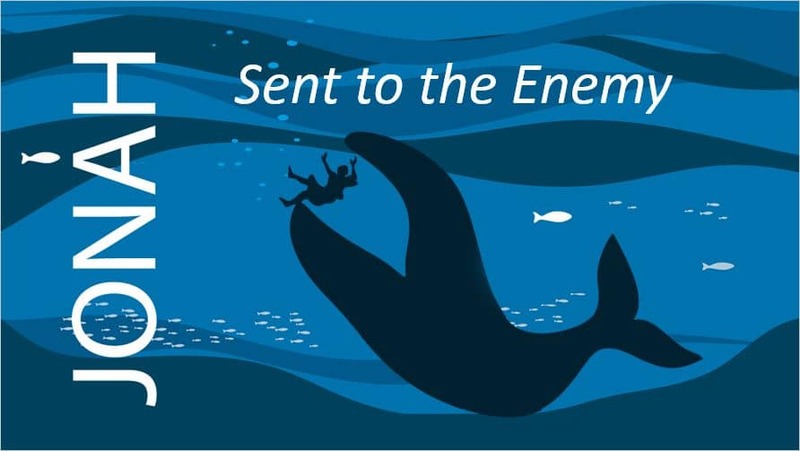 Pastor McCoy will be preaching on Jonah 1:1-16 in a sermon called “Sent to the Enemy.” Do you ever have to help people you really don’t like? God’s choosing is not always our choosing, yet we are called to be faithful.